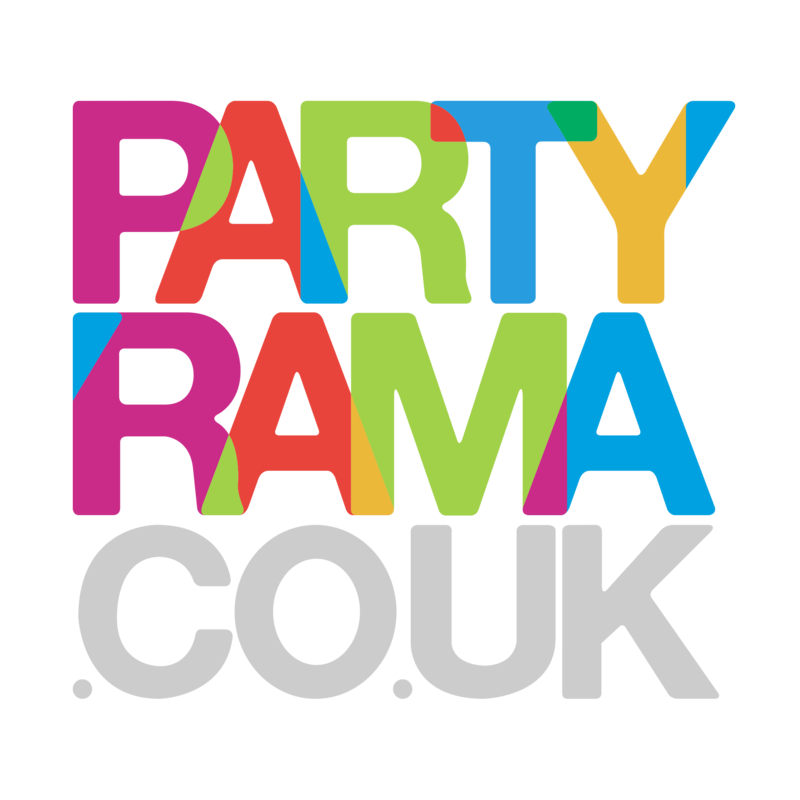 If you’re looking for a new and novel colour for your party, why not try Coral party supplies and decorations from Partyrama? With a selection of fantastic Coral coloured tableware including cups, plates, napkins and more, this unique and stylish range can be complimented with additional balloons and decorations to make your party really stand out! Shop Coral party supplies today and enjoy free delivery over £50. In a hurry? Order before 4pm and upgrade to next day delivery to receive your order the very next day.